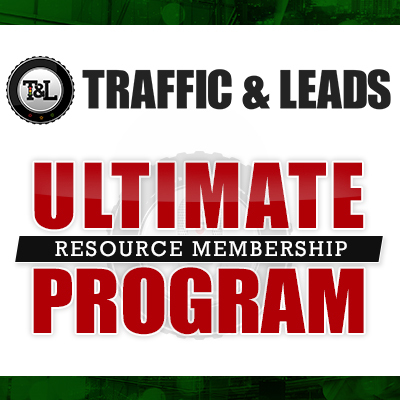 Over 60% of people are wasting their money on paid traffic because it isn’t getting them leads. Over 60%! How can this be fixed? Jacob Baadsgaard is with Disruptive Advertising – a company designed to help business owners with online ad campaigns pinpoint where and why they’re wasting ad money. They do this through a software that’s been designed to hunt down and detect trouble spots. Today, Jacob explains how business owners can get started optimizing their ad campaigns, and where many people go wrong with their AdWords and Facebook ad approaches. 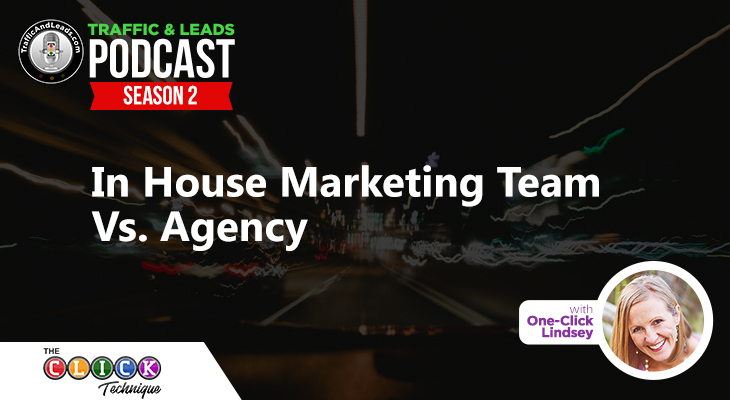 Jacob gives us a rundown of what the program that Disruptive Advertising hosts can do for clients. They’ve found an in-depth process to dig into an account and figure out why an ad campaign isn’t working. Baadsgaard breaks down some of the reasons why an ad campaign can fail: many businesses are treating social media advertising like “media buys”. We go over what that means, and why it’s the wrong approach for this advertising medium. We talk about what Jacob considers crucial to run a successful AdWords campaign. He breaks it down into two categories: a consistent message, and reaching a more compelling message. Jacob explains how Disruptive Advertising goes hunting for those things within the campaign they see. Take note: Jacob explains that the approach to advertising via AdWords is totally different than the approach to Facebook! It all depends on the focus of the platform: Google users are open to buying, Facebook users are less so. 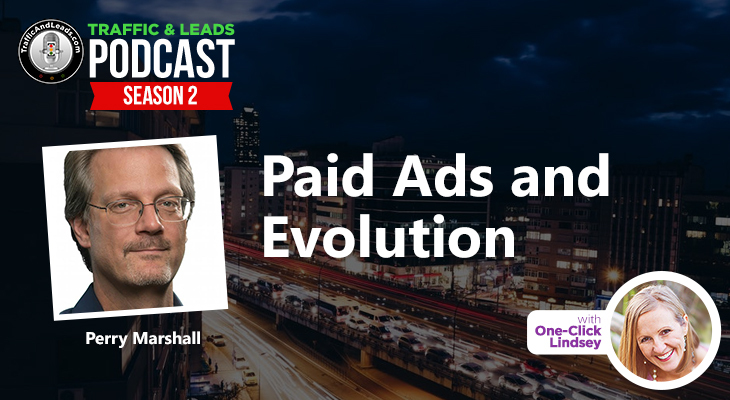 Jacob explains how the software Disruptive Advertising pinpoints exactly how much money an ad campaign is wasting, and helps dynamically identifies strategic opportunities for marketing. Today’s episode is quick, easy, and chock-full of info. If you don’t have a whole lot of time to listen to a long breakdown, here’s your quick and easy scoop on how to pursue a better social media ad campaign. If you’re interested in the work that Disruptive Advertising does, check them out on their website. They offer a free PPC proposal, so if you’re interested, hop on it!